Each spring, SCVi Charter School’s 8th grade learners transform into “living historians” as they role-play generals, soldiers, doctors, nurses, belles, and more to bring to life the Civil War era they learn about in the classroom. 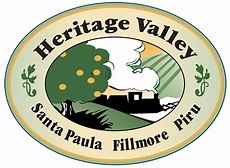 The Annual Civil War Living History event is held at the historic Rancho Camulos Museum in Piru. An event like this is project-based learning at its best, as learners prepare for months, at school and at home, to demonstrate their knowledge and creativity. They research the era, choose and learn roles, prepare costumes, and make props and items considered modern technologies at the time, like cannons and the telegraph. It’s a major undertaking, re-creating everything from famous battle scenes and medical tents, to war encampments and the sutlery where people shopped for conveniences like soap and candles. 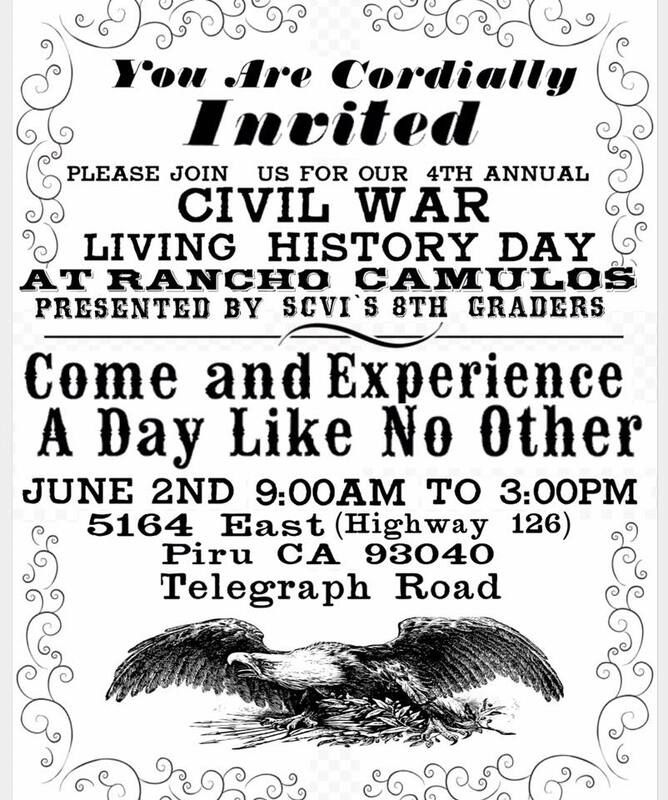 All of SCVi’s staff and learners take turns visiting this Civil War Living History event during the day. Families, friends, and community members are also invited to come out in support.